Description Thank you for your interest in one of Middletown Toyota's online offerings. 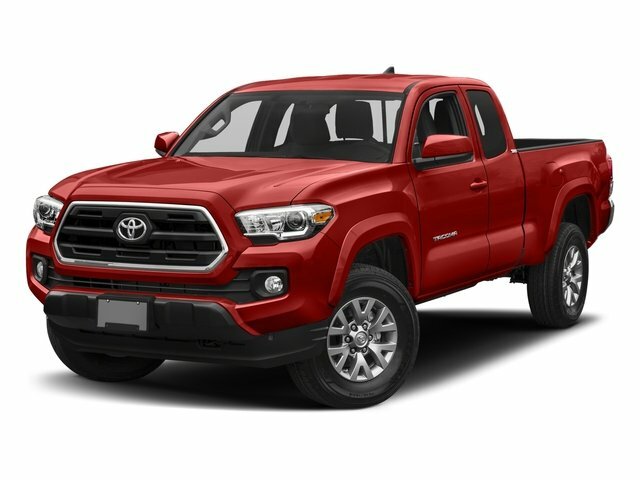 Please continue for more information regarding this 2018 Toyota Tacoma SR5 with 3,056mi. How to protect your purchase? CARFAX BuyBack Guarantee got you covered. Take home this Toyota Tacoma SR5, and you will have the power of 4WD. It's a great feature when you need to drive over tricky terrain or through inclement weather. Surprising quality accompanied by a high level of performance...this Black on BLACK Toyota Tacoma SR5 could end up being the perfect match for you. Driven by many, but adored by more, the Toyota Tacoma SR5 is a perfect addition to any home.